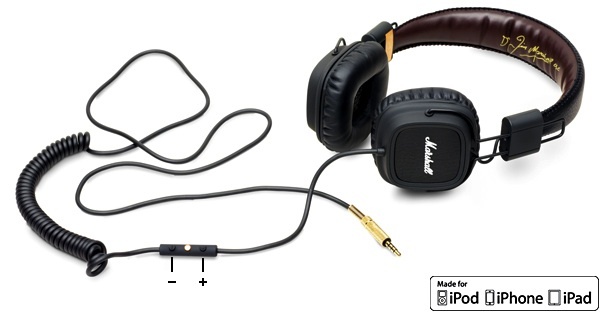 Marshall Headphones introduced the Major FX headphones equipped with an Apple certified microphone and remote, with the additional functionality of volume control. 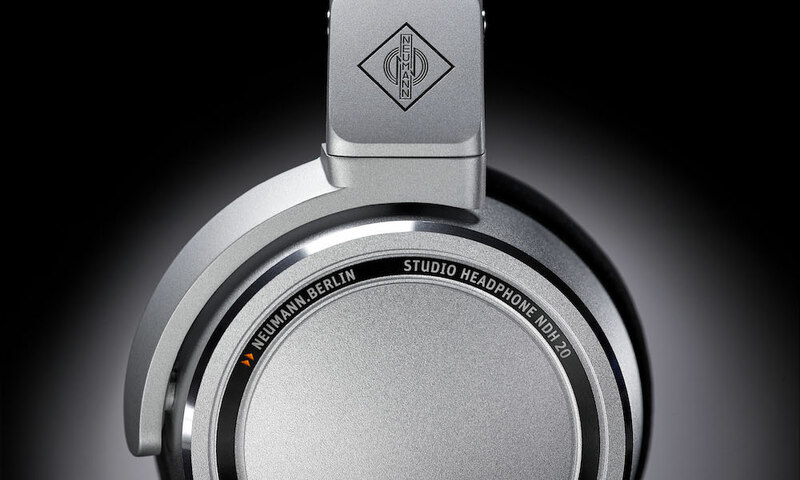 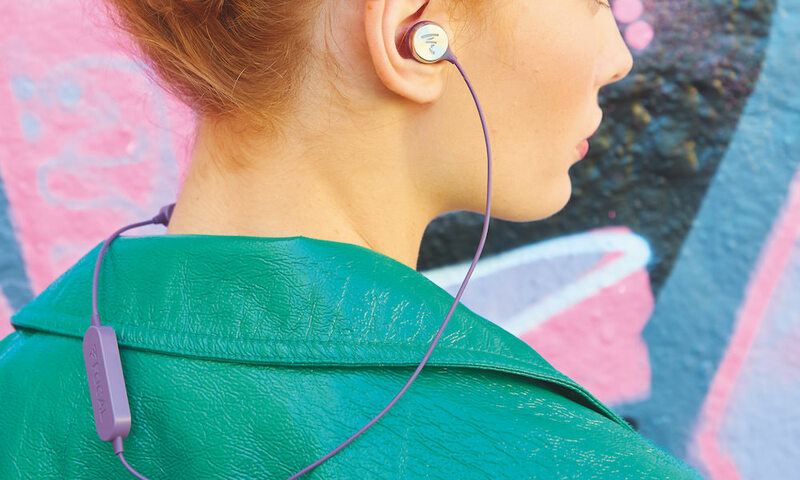 The same headphones without the Apple controls, called just the Marshall Major are also available. 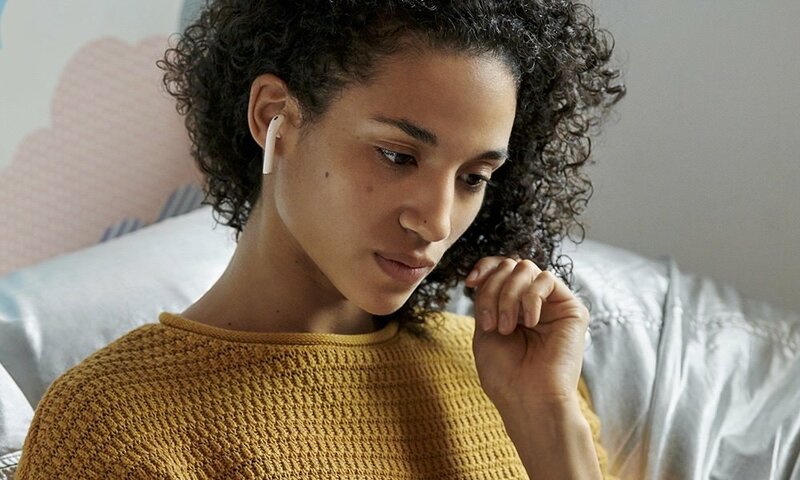 The proprietary chip inside the microphone and remote allows users to smoothly navigate their iPod, iPhone or iPad from the remote located on the FX cord.